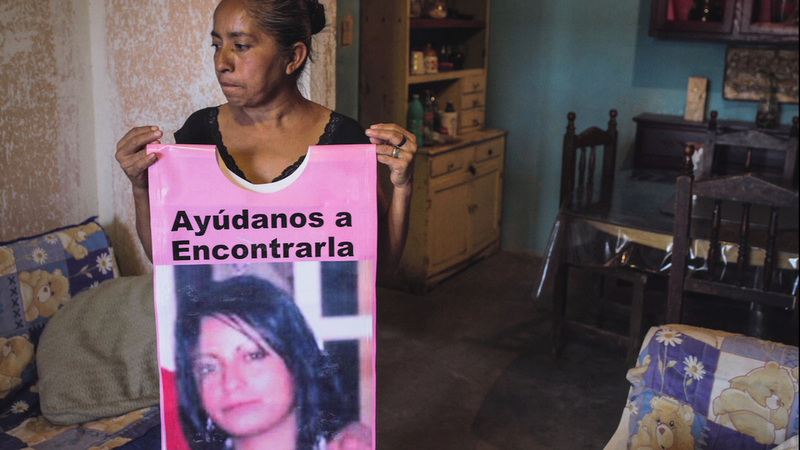 The mothers of the femicide victims of Juarez, Mexico, have been abandoned by their government - they have engaged the artist Brian Maguire to bring their stories to the international community. 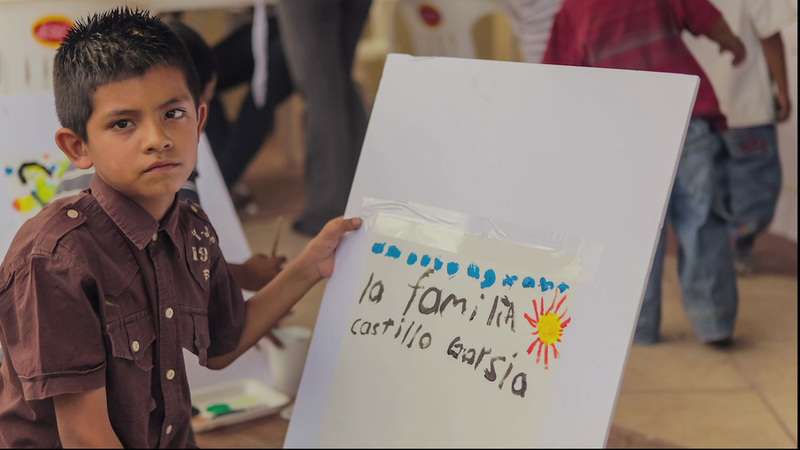 Art has become the last weapon available to them to fight the drug cartels and serial killers. Only 2% of these murder cases have been investigated and many of the mothers have themselves received death threats for simply demanding justice. 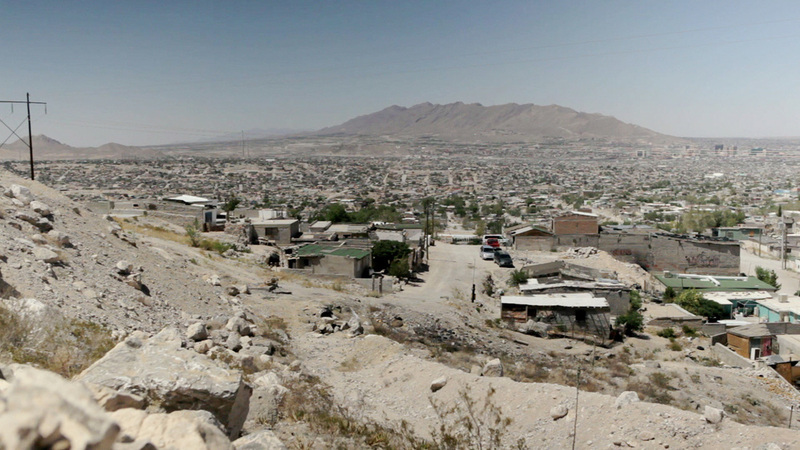 Juarez is presently ranked as the second most dangerous city in the world. Brian Maguire has spent 3 years working in Juarez. He spends time with the mothers of the victims gaining their trust and learning from their own experiences. 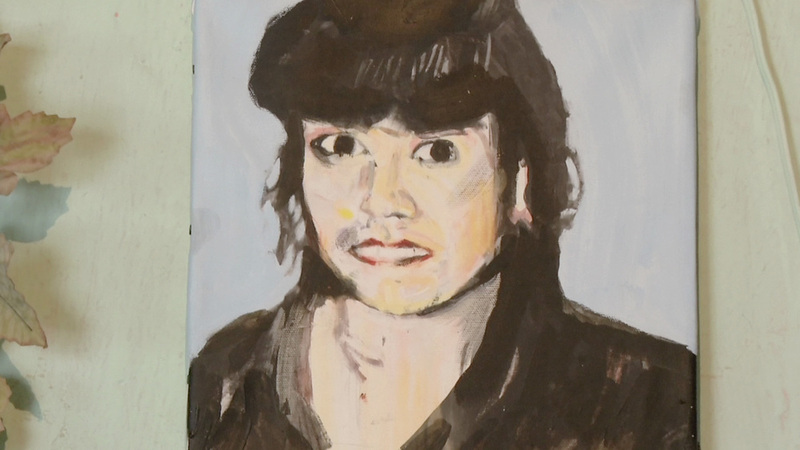 From these meetings he paints a picture of the murdered person in his studio in El Paso, offering a deep sense of their spirit and personality and celebrating their life.